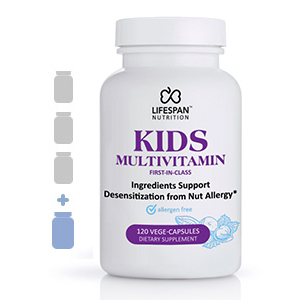 Other Ingredients: Hydroxypropyl Methylcellulose (capsule shell), Microcrystalline cellulose, Magnesium Stearate. Directions: Take 5 vege-capsules per day, with water or juice. It wasn’t my nature to run to the doctor. If I was inclined to seek medical advice, I would have likely been given a referral to a gastrointestinal surgeon to surgically remove my gall bladder. Oh, there is also a very slow-acting drug that can be taken for months but I wasn’t interested in that either. What I wanted was a healthy gall bladder. After investigation of the medical literature, I identified natural molecules that can improve bile flow, chelate problematic minerals and break up cholesterol. 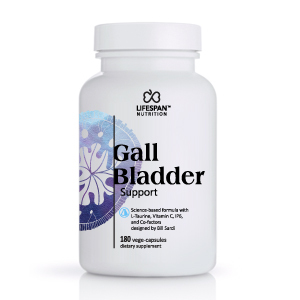 If you are one of those people looking for something that will promote a healthy gall bladder, GALL BLADDER SUPPORT is for you! 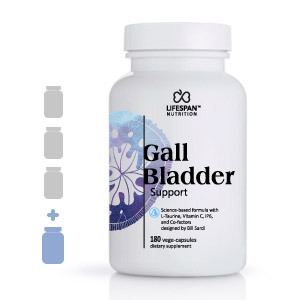 We are by FDA regulation required to inform you dietary supplements like those in GALL BLADDER SUPPORT have not been approved by the FDA and do not prevent, treat or cure any disease. By the way, I’ve heard from others who beg, why isn’t GALL BLADDER SUPPORT put to the test in humans to see if it does in fact help alleviate disease. Well, a few million dollars of research would then make this dietary supplement a high-priced drug. 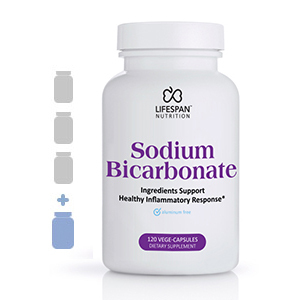 It can no longer be an economical dietary supplement. 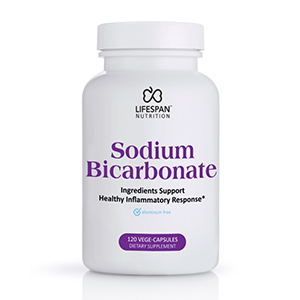 The ingredients in this formula are provided in a dosage range known to be relatively safe to humans.